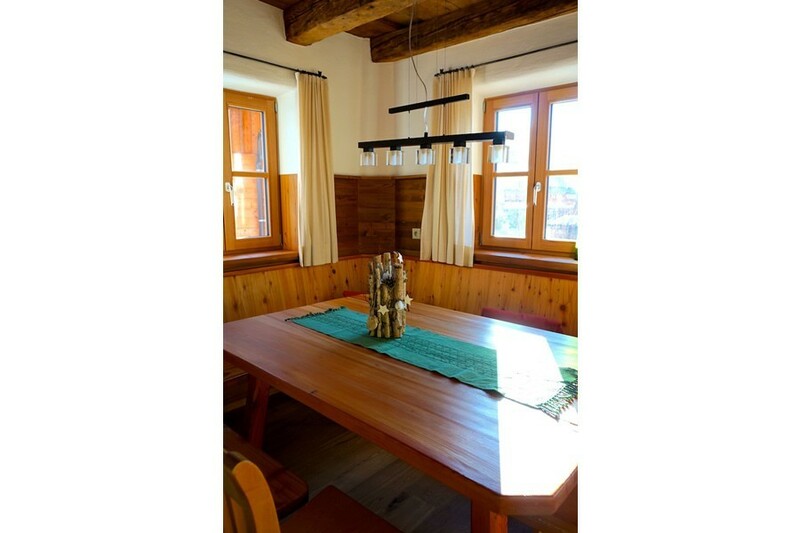 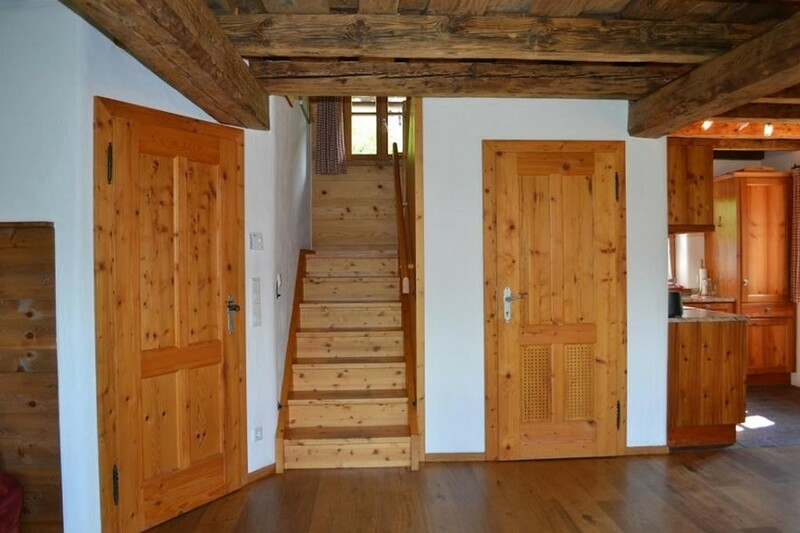 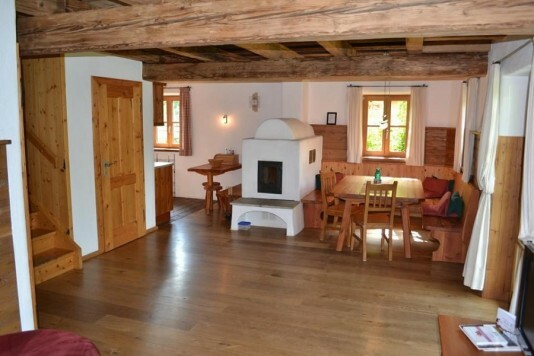 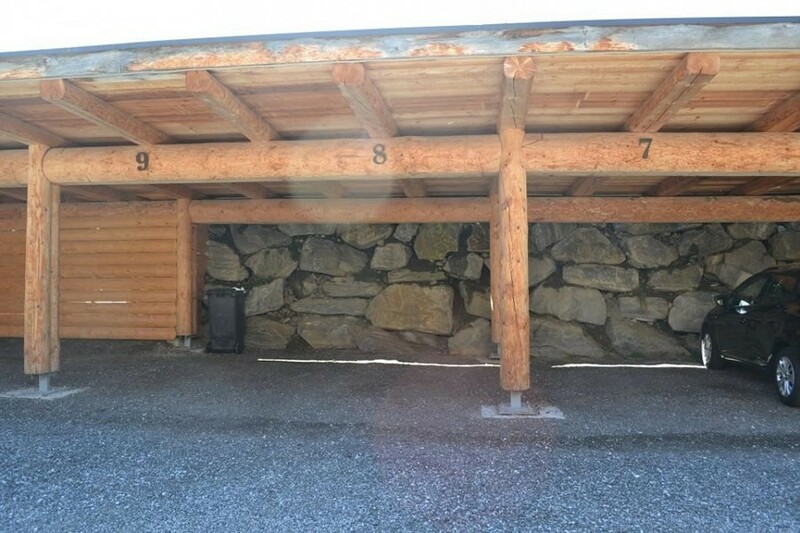 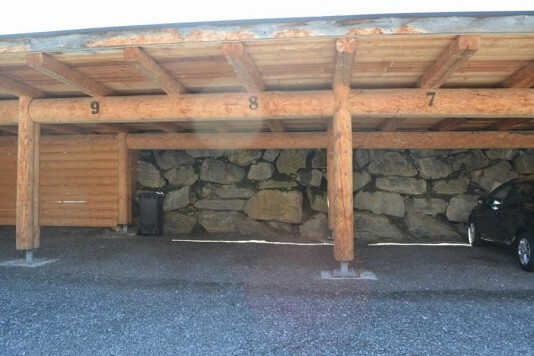 This holiday chalet is for sale in the touristal attractive Sankt Michael im Lungau, just south of the High Tauern Mountains. 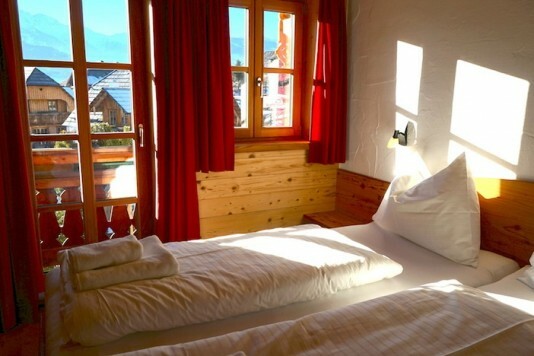 Here the summer is influenced by the sunny south and the winters are long and due to the altitude very snowcertain. 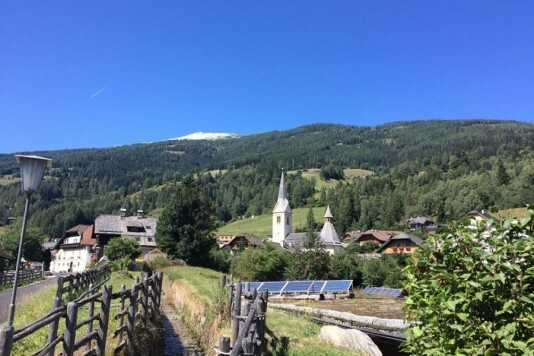 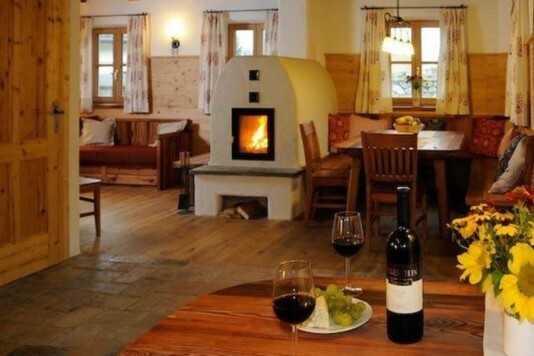 St Michael is a pleasant tourist village with access to 2 ski areas: Katschberg with 70km of slopes and good apres ski and Grosseck Speiereck with 50km of slopes and more traditional mountain restaurants. Besides skiing, there is plenty of cross country skiing (altitude of St Michael 1.060m) and winter hiking. 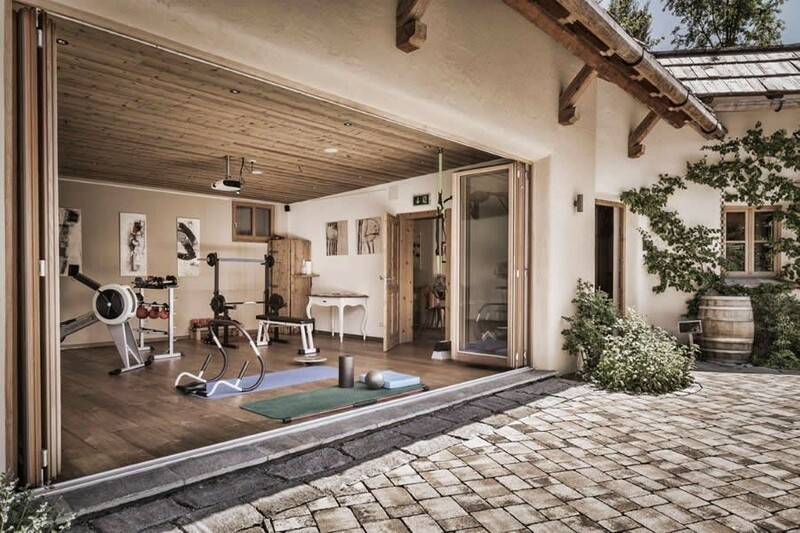 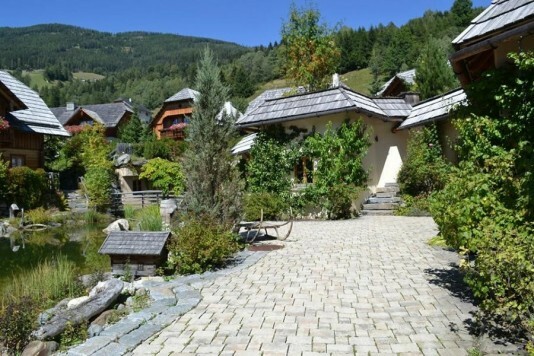 In the summer there are many possibilities: hiking, biking, swimming, golf (1km from the house), tennis, horse riding, etc. 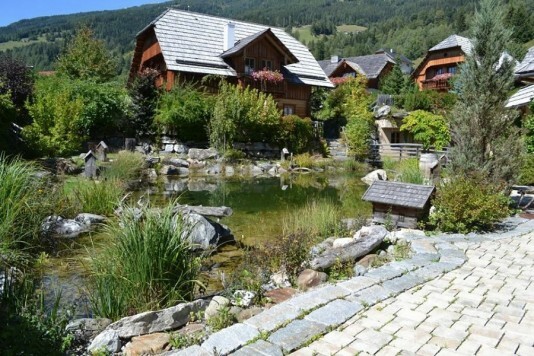 The village has a variety of shops, supermarkets, restaurants and bars. 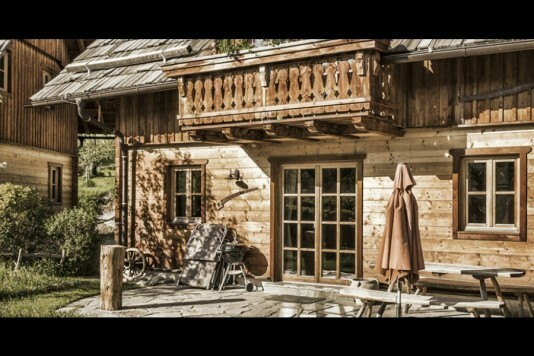 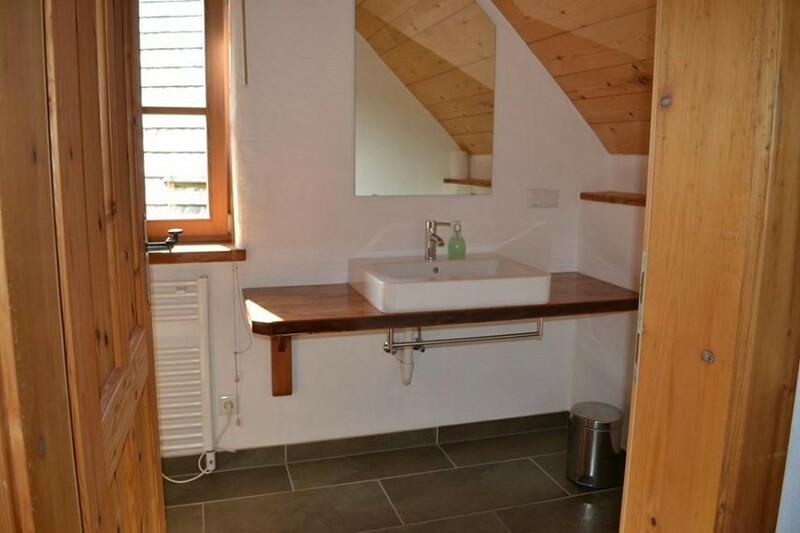 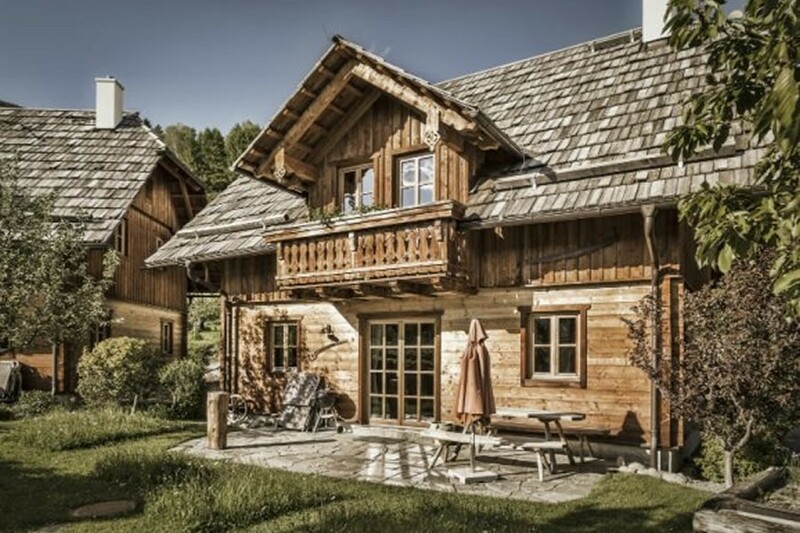 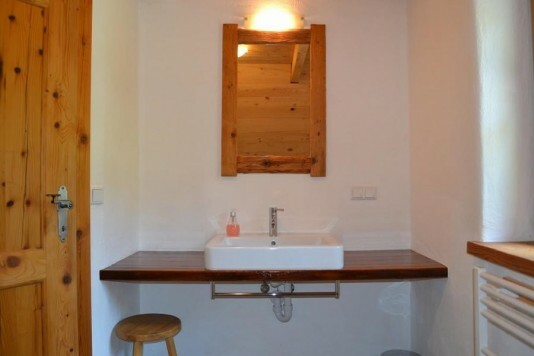 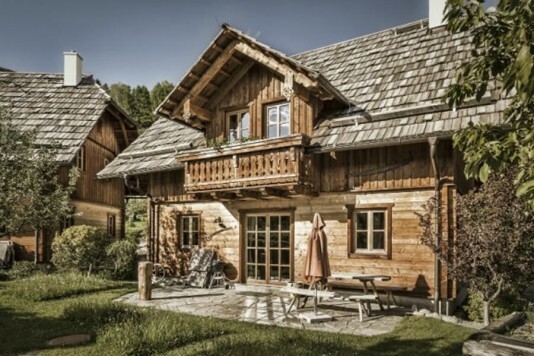 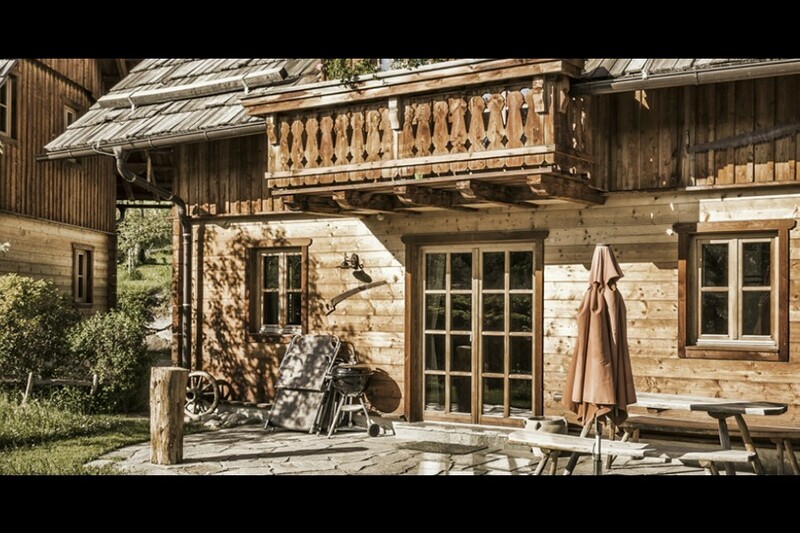 This charming chalet was built in 2009 with ecological materials. 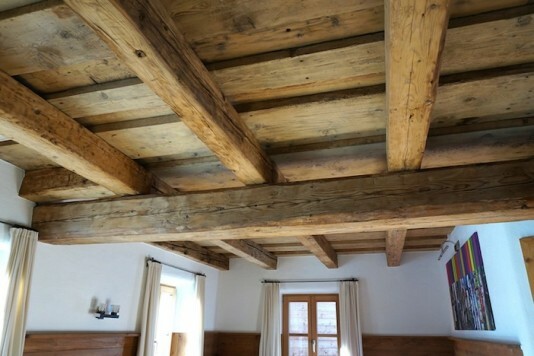 Some examples are the isolation of the house with sheepwool, the traditional wooden roof covering and the use of natural stone in the house. 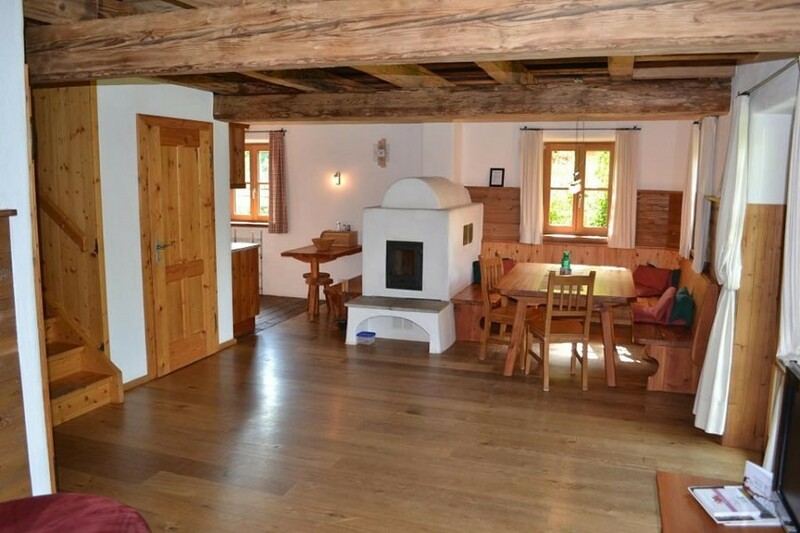 Very high quality materials were used like tripple glazing in the window pains, the wooden floorings with underfloor heating, the austrian stove in the living room and the hand made kitchen which is of course equiped with all necessary appliances. 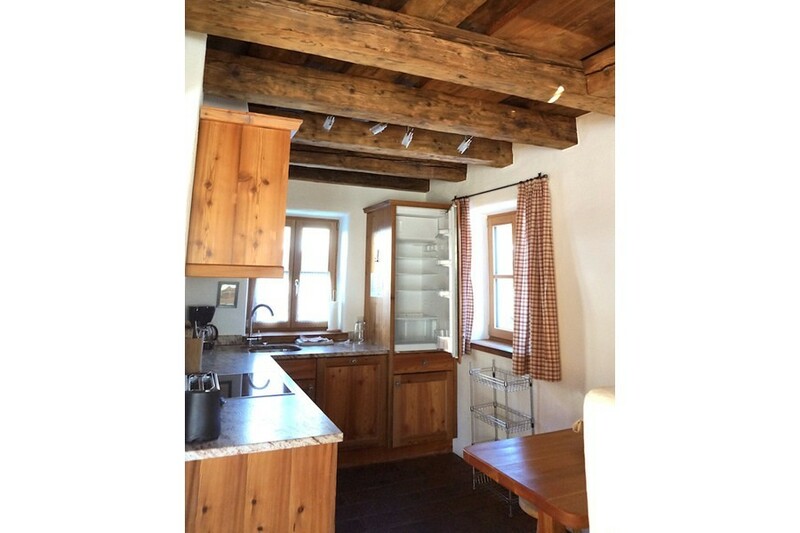 The roof in the living room has old wooden beams that give the room a very cosy and alpine look and feel. 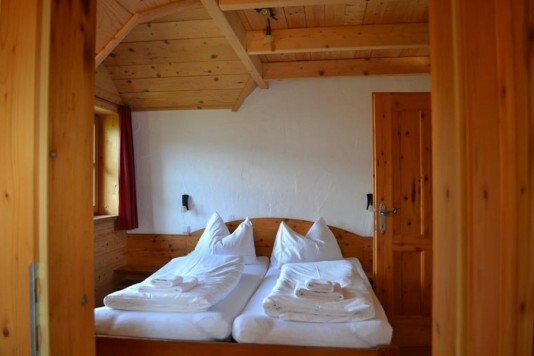 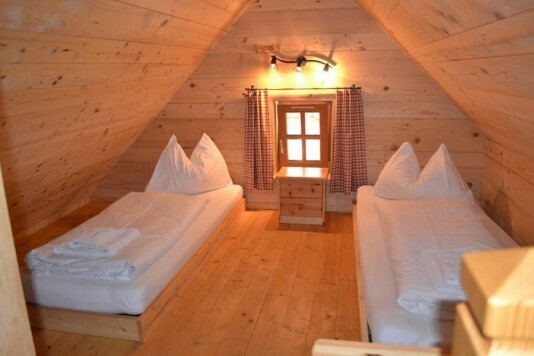 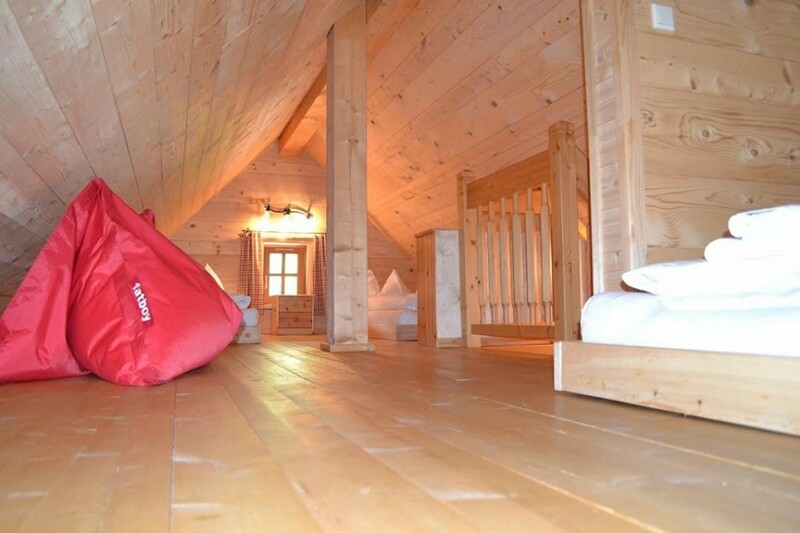 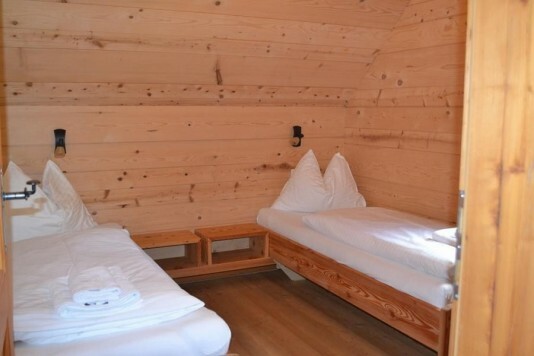 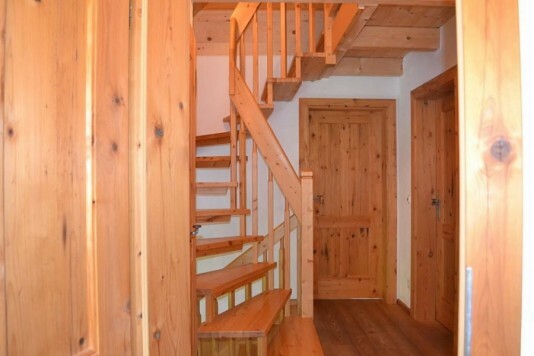 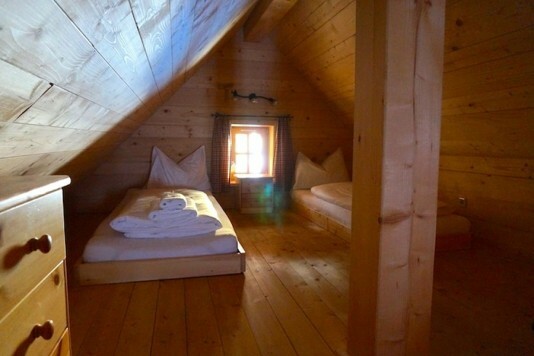 The chalet has 3 double bedrooms and an extended loft where children will definitely sleep with much pleasure. 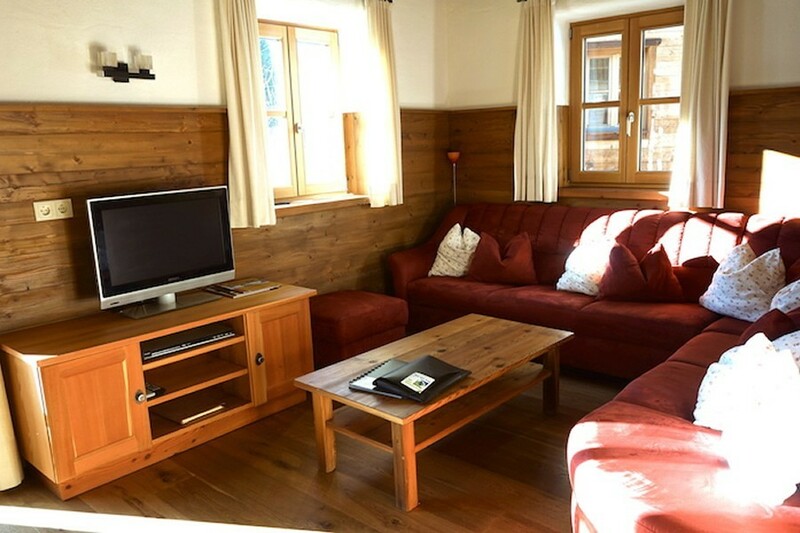 You can step into the lovely garden directly from your living room where you can enjoy the sun and the great view on the mountains. Due to the location you can enjoy the sun from the early morning untill sunset. There were built 10 chalets in total, each with its own garden. There is a common pond with waterfal, a sauna and a fitness area. These can be used by all owners and their guests. 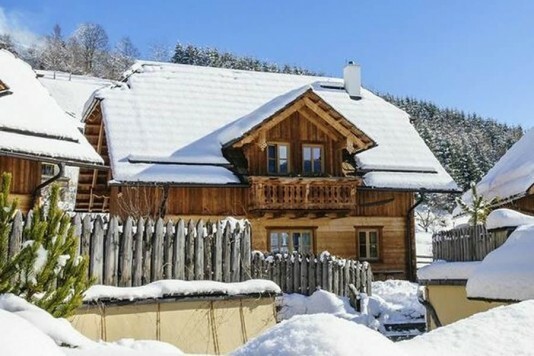 The maintenance of the garden and the house and the common areas are taken care of. 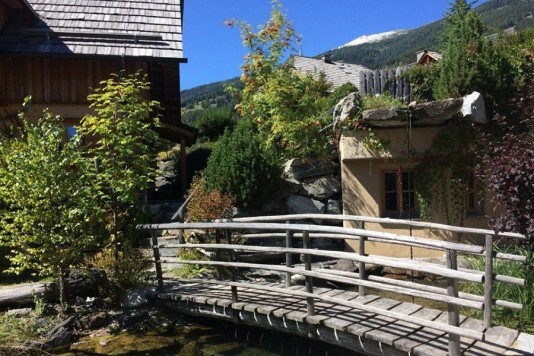 The well landscaped gardens have all kinds of trees, plants and fruit bushes that make that the garden looks attractive all year round. 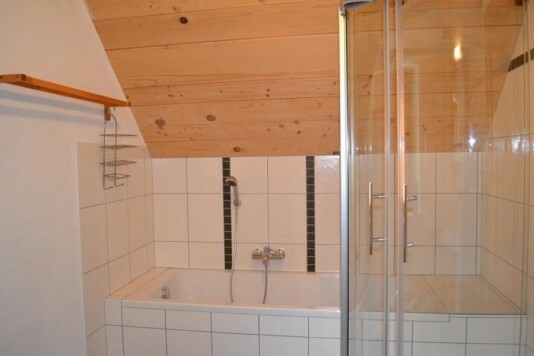 You don´t need to bother about this at all, it is all taken care of. 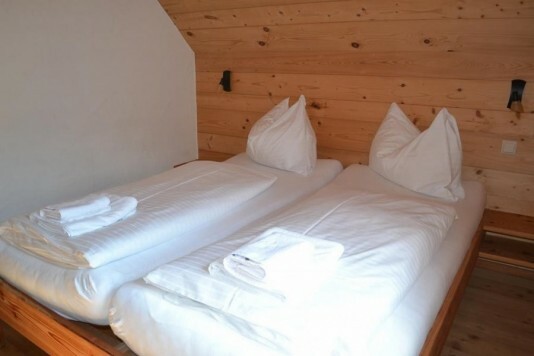 The manager of the chalets also takes you and your guests on excursions if you like. She offers a variety of excursions into the mountains during the sommer and the winter. 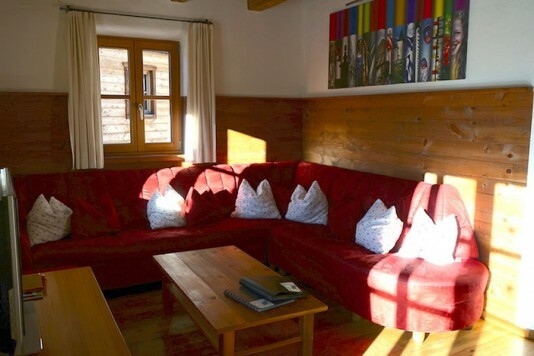 She also takes fully care of the rental of the property, from the bookings to the departure of the guests. You can use the chalet whenever you like, please ask us for the details. 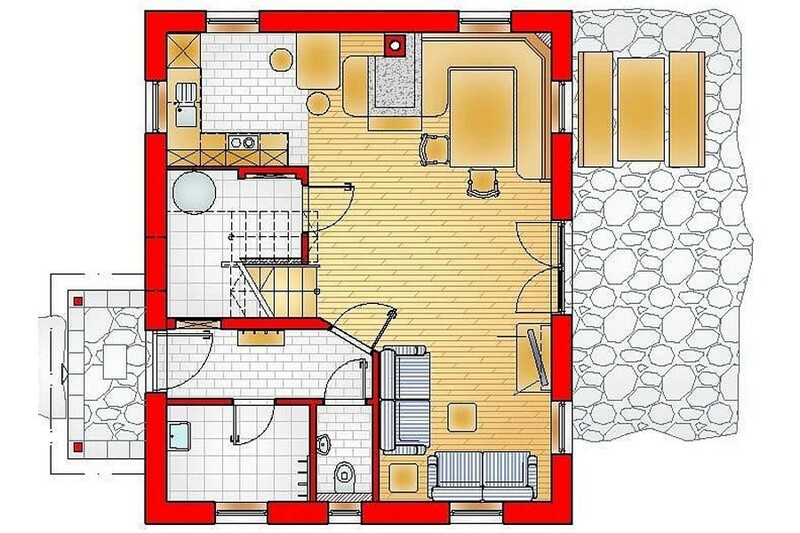 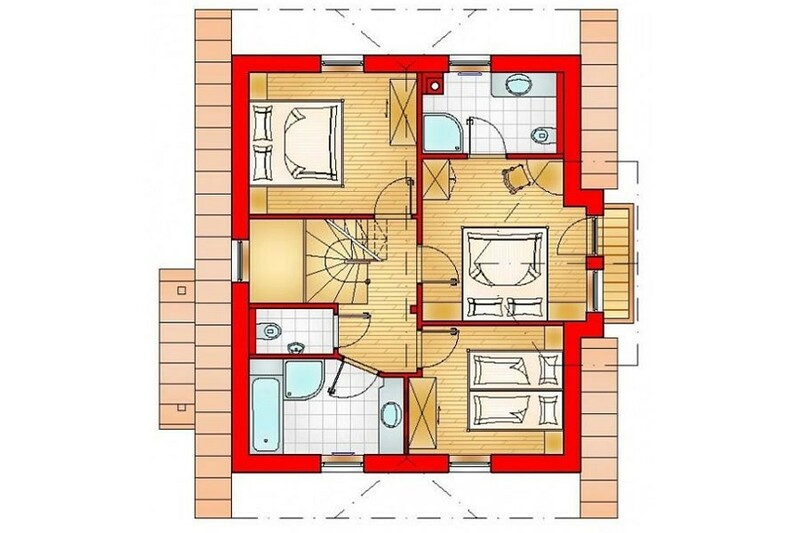 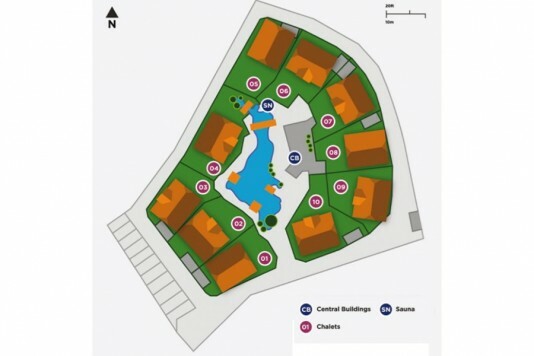 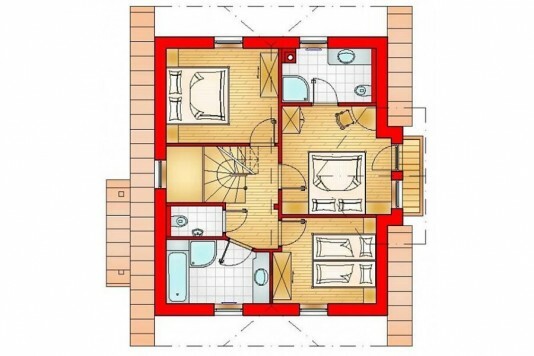 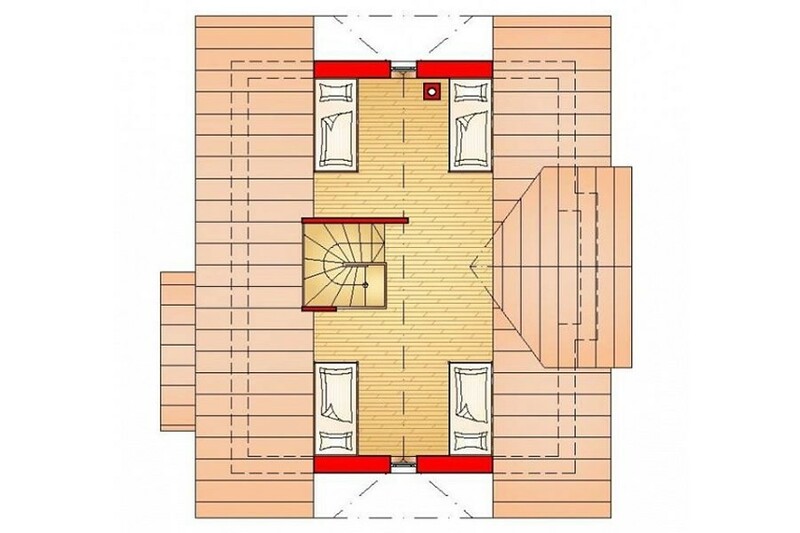 Ground floor: entrance, storage, toilet, living room with kitchen area and access to the garden, storage for private usage. 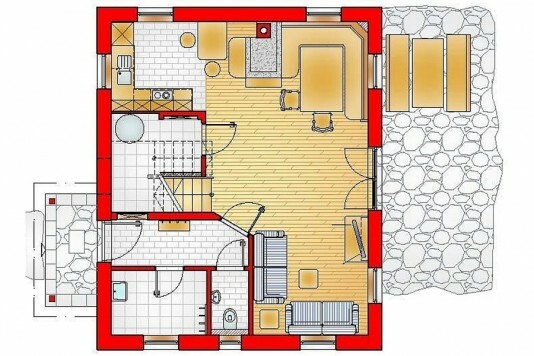 1st Floor: 3 bedrooms, 2 bathrooms of which 1 has a bath tub, balcony. 2nd Floor: extended attic - 4th bedroom.